YouTube - Justin Kobylka follows up on some females that he looked at in his first ultrasounding video, and also finds some new females with follicles. 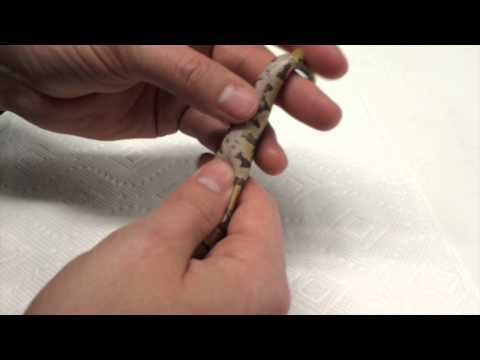 YouTube - Justin Kobylka with part 1 of his Pro Tips series on Ball python breeding. Check it out, then check out the follow ups. 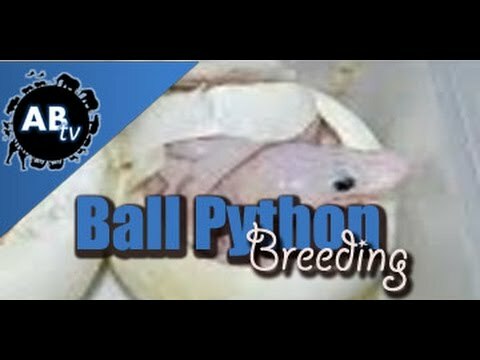 YouTube - Justin Kobylka details how to identify and treat hard belly in hatchling ball pythons in this very informative video. Ball-Pythons.net - A member shares their tips on palpating Ball pythons for follicles. Others add insight as well.